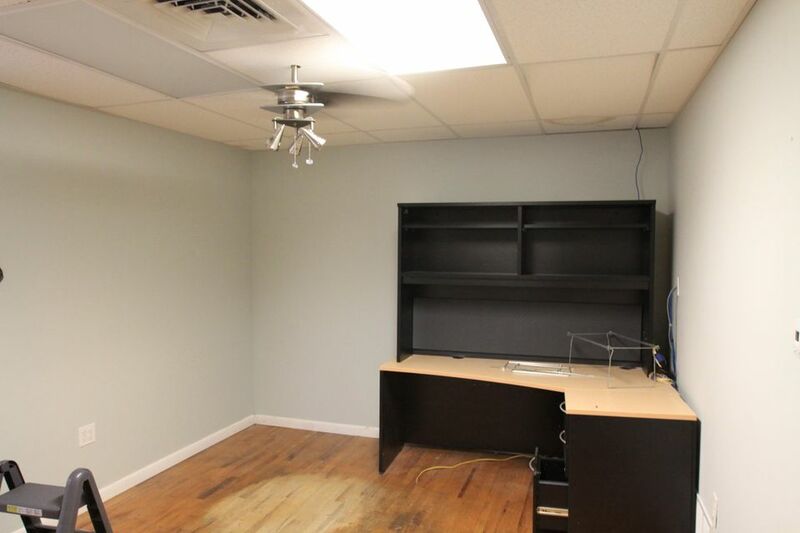 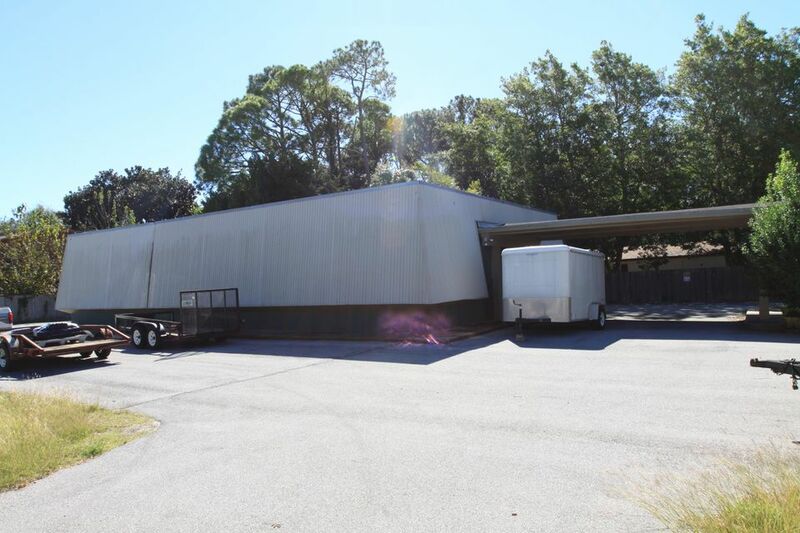 2520sf office/ warehouse building in Fort Walton Beach for lease or lease/ purchase. 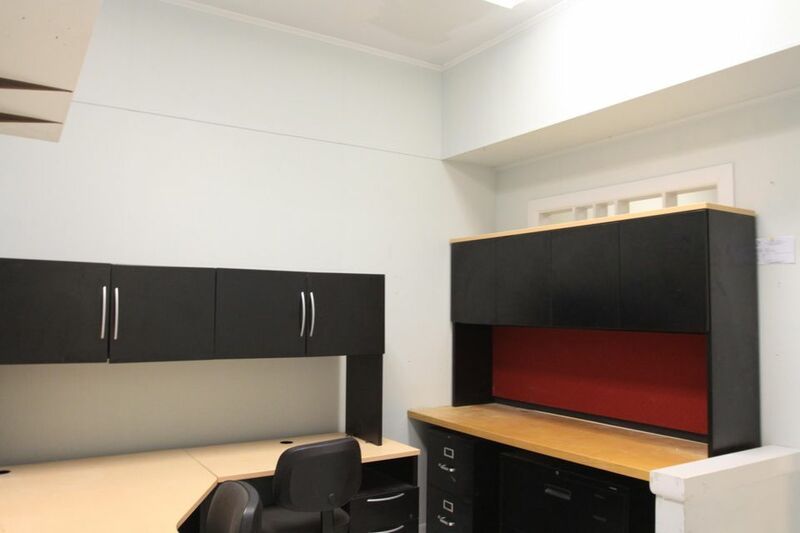 This property consists of multiple office rooms, conference room, kitchen, lobby, storage room and small warehouse area. 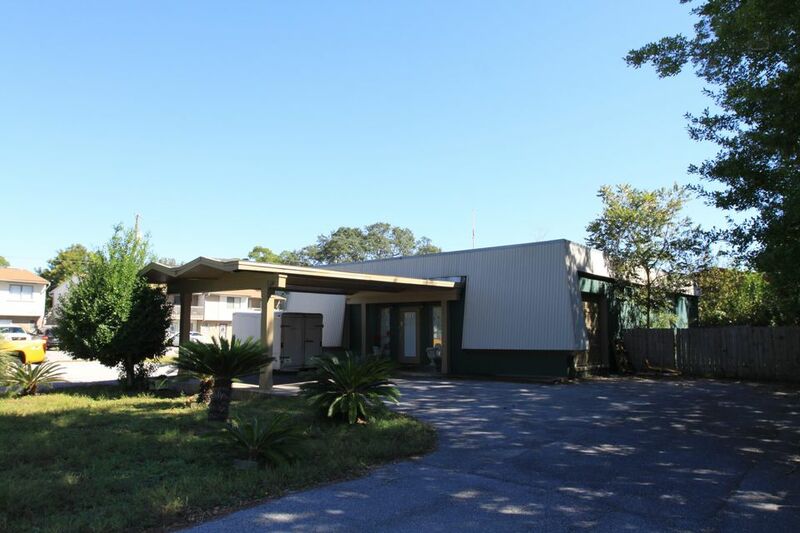 Located on a corner lot with great access and plenty of parking. 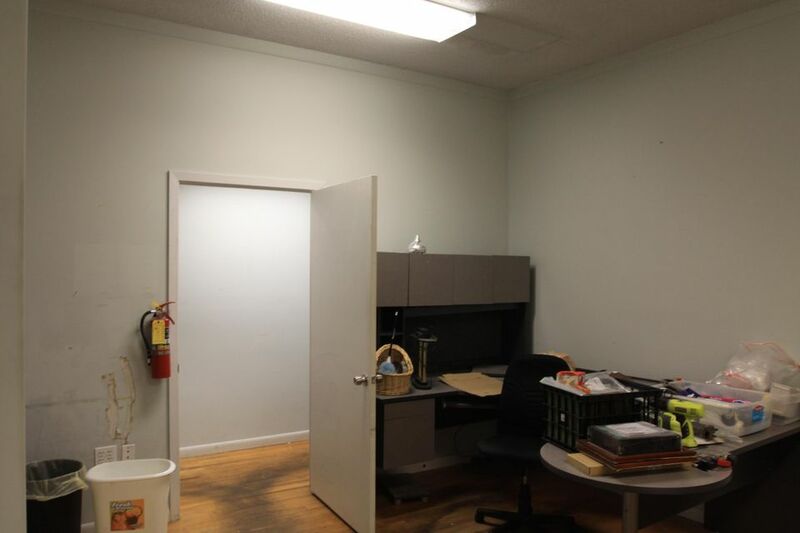 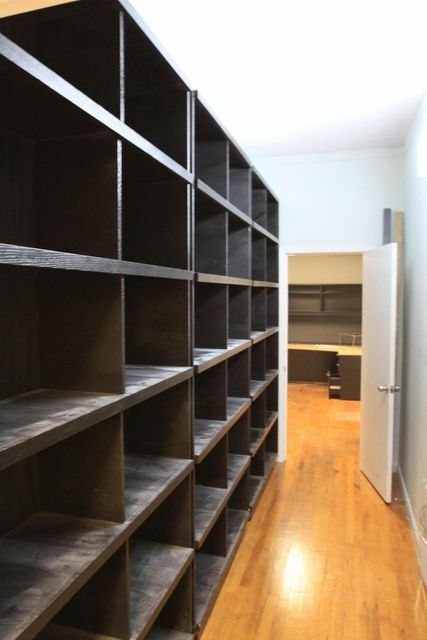 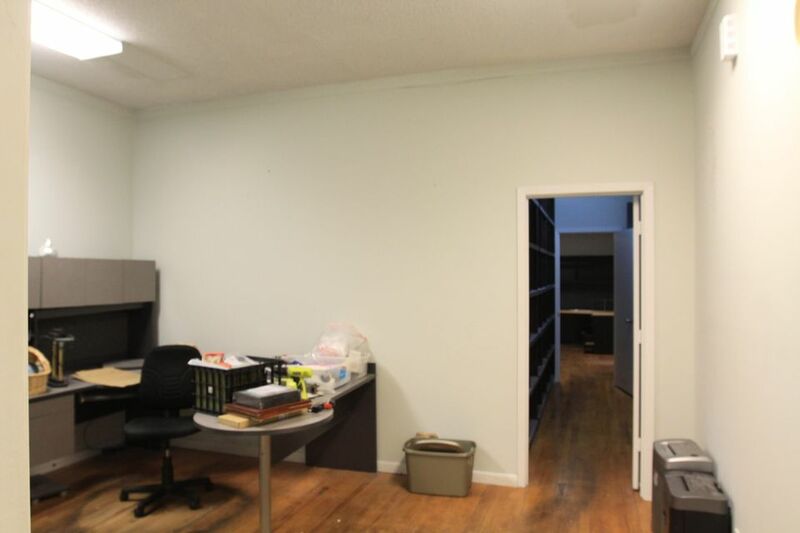 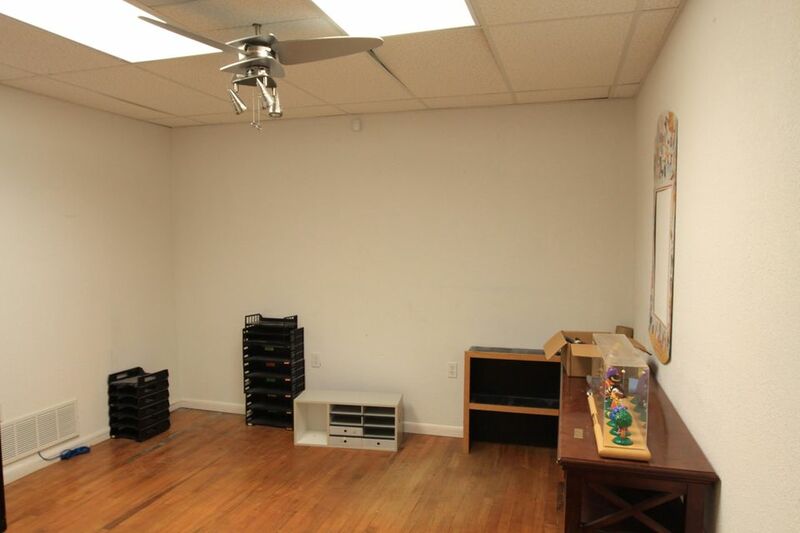 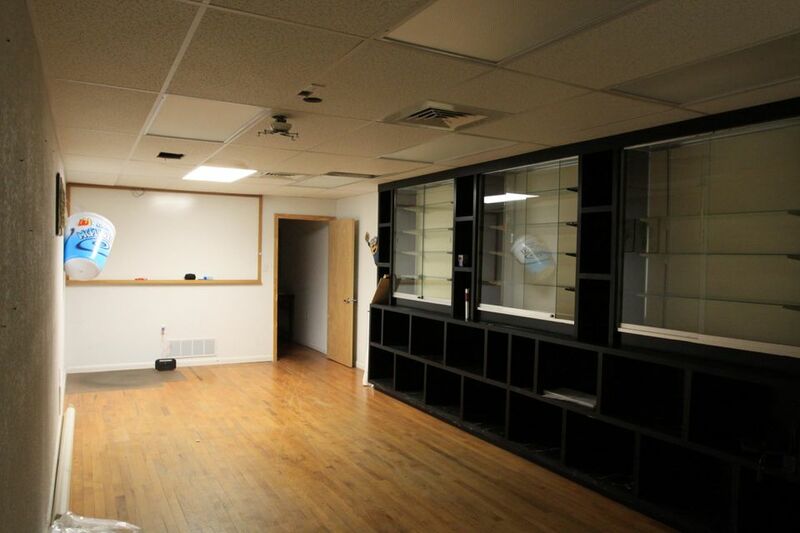 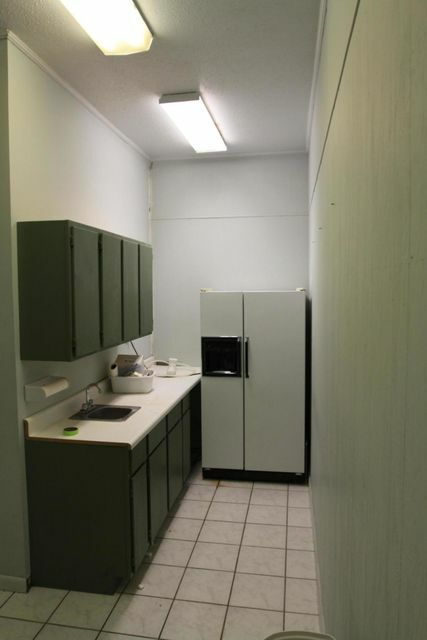 Seller says that the space use to be a large open area used as a dance studio and that the walls could be removed if necessary. 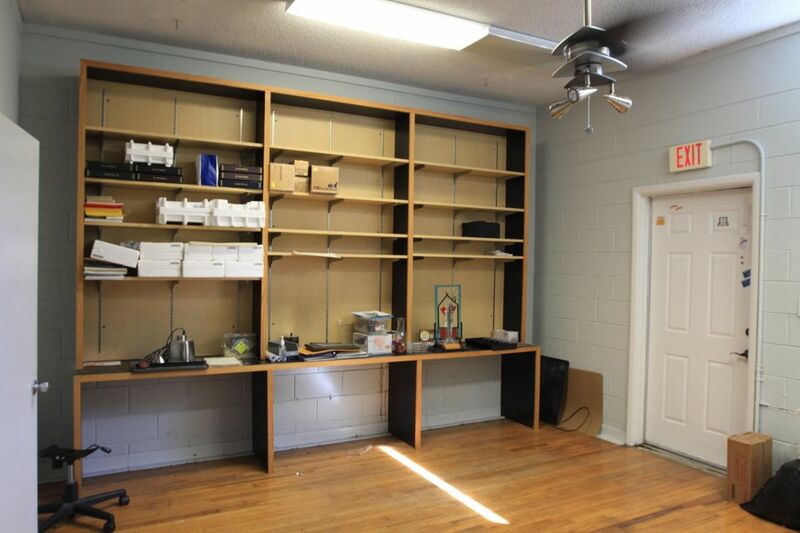 Great location for a church, daycare, studio etc.